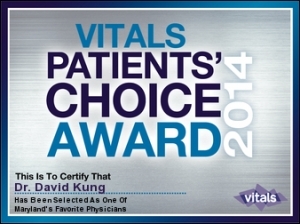 Chevy Chase, MD Plastic Surgeon | Kung Plastic Surgery, P.A. 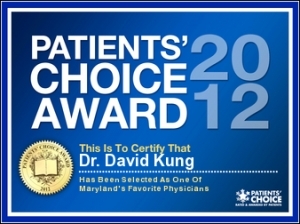 Welcome to the home of Chevy Chase, MD plastic surgeon, Dr. David Kung. 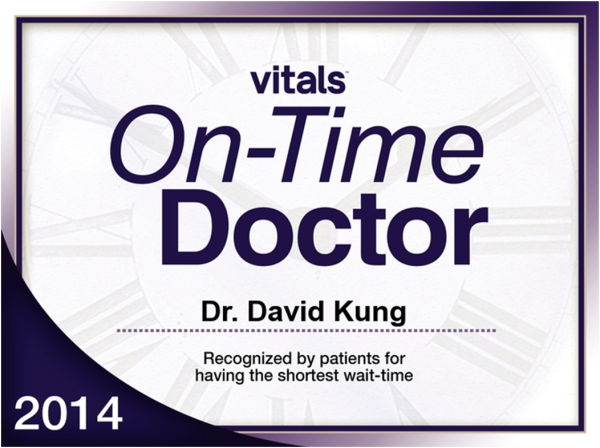 Our doctor and team serve patients from surrounding communities, allowing them to achieve their ideal selves through customized treatment. 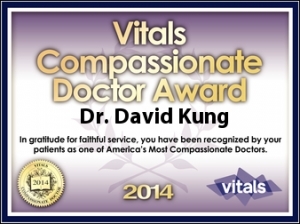 Dr. Kung is board certified and provides skilled plastic and reconstructive surgery for patients with varying needs and concerns. When you visit our office, you can expect the latest in what plastic surgery has to offer, backed by years of experience and a friendly, supportive team. If you’re ready to schedule your plastic surgery consultation, don’t hesitate to call our doctor today at (301) 986-8878. 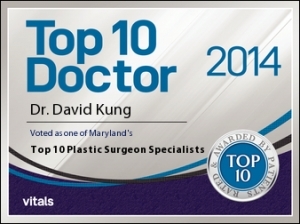 Dr. David Kung has become a recognized name in the field of plastic surgery, offering cosmetic enhancement procedures for patients in Chevy Chase, MD, Washington, D.C., and the greater metropolitan area. 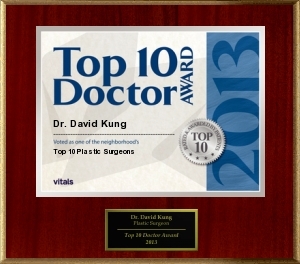 As one of the most skilled and sought-after surgeons in his field, Dr. Kung provides personalized care for all of his patients and offers unmatched variety in treatment options. 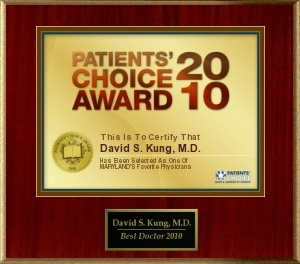 At Kung Plastic Surgery, we believe that the patient should be held in the highest regard, and a personal approach should not be a luxury, but a necessity for success. Our services are provided with your comfort and goals in mind. 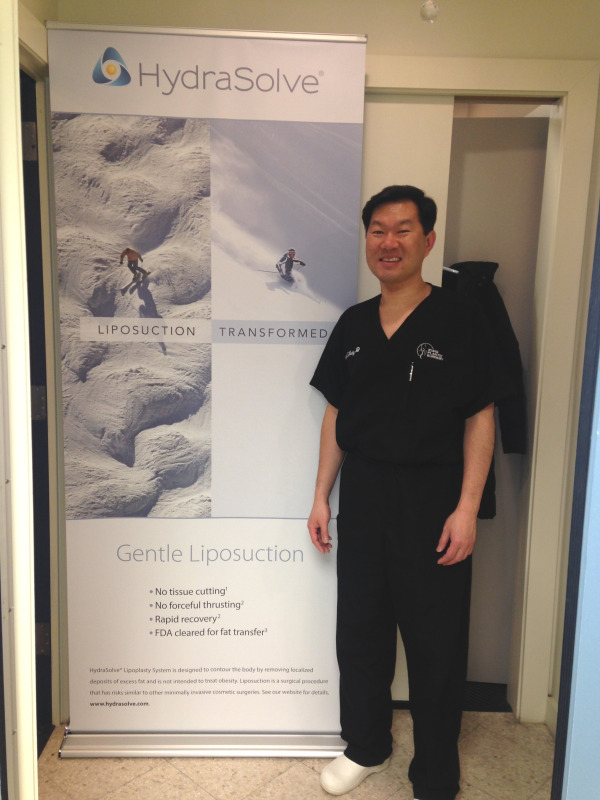 To learn more about the modern procedures offered at our practice, which include comfortable and effective hair transplants or optimized fat removal techniques, call (301) 986-8878 today!